I am seeing progress. I’ve lost weight and inches. I’m getting stronger. My clothes are fitting so much better. I like the way I look. And the most exciting thing is I’m starting to see cuts in my arms. I may get those arms yet! 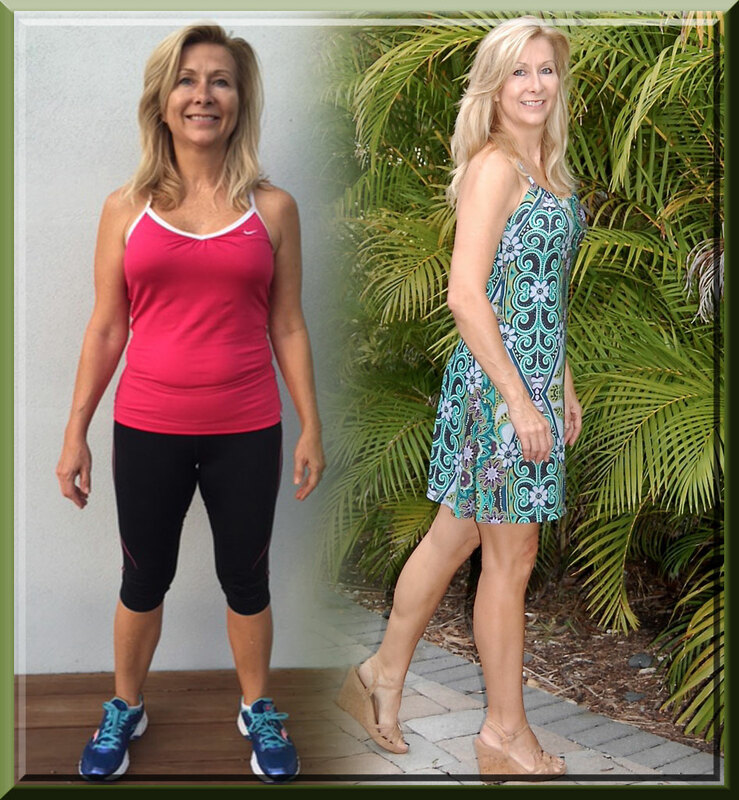 At 60 years young that I could still lift strong and lose the weight, as well as, being able to run up stairs, carry heavy boxes and just generally feel so much better. My grandkids and I do Cha Cha Slide Planks together! I can now see my beautiful muscles and I love it. I am not finished yet. I have some more fat to shed and some muscles to build. I now have the tools to make this a reality. 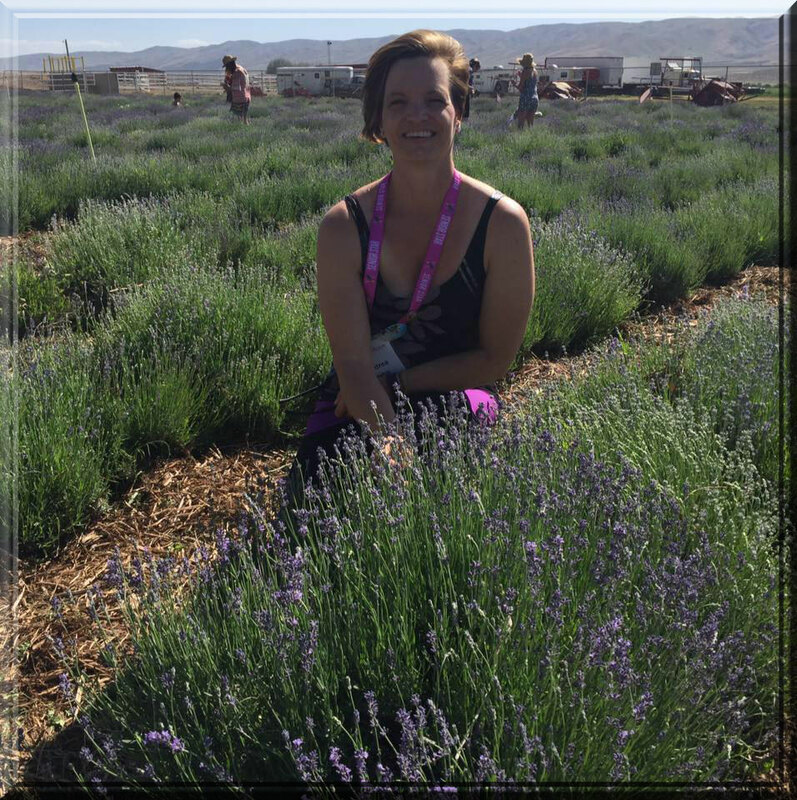 I am NOT a frumpy mom. 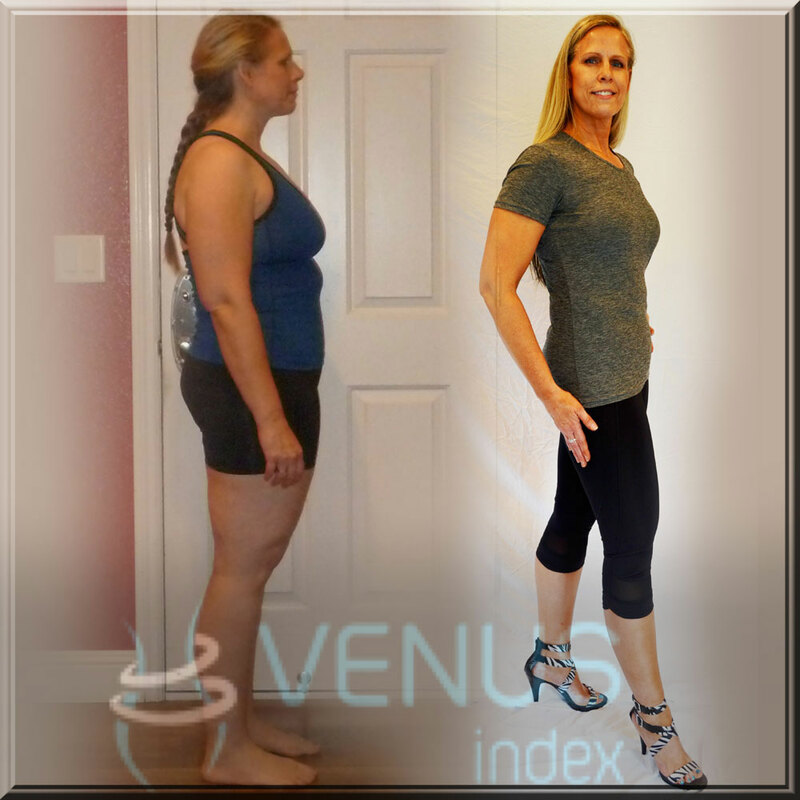 I entered this contest for accountability I had no idea that Venus could give me the tools to change my life. 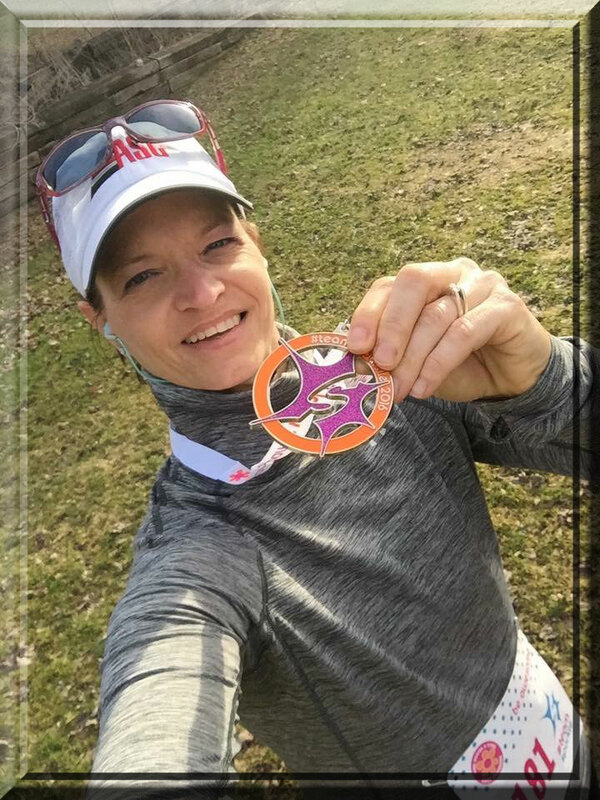 I had no idea that because of that choice I would find a great coach and an amazing support group. 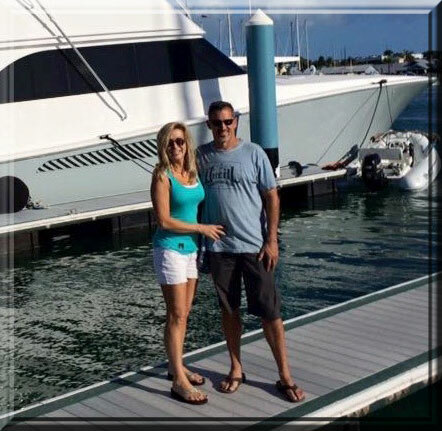 I can never say enough thank you’s to Brad and John and Roberta, but I will try. Thank You sooooo very much! I’ve done every other fitness program and this is by far the easiest program to follow and make sense of. You can eat what you want, this makes it easy to stick to when at social events or gatherings. 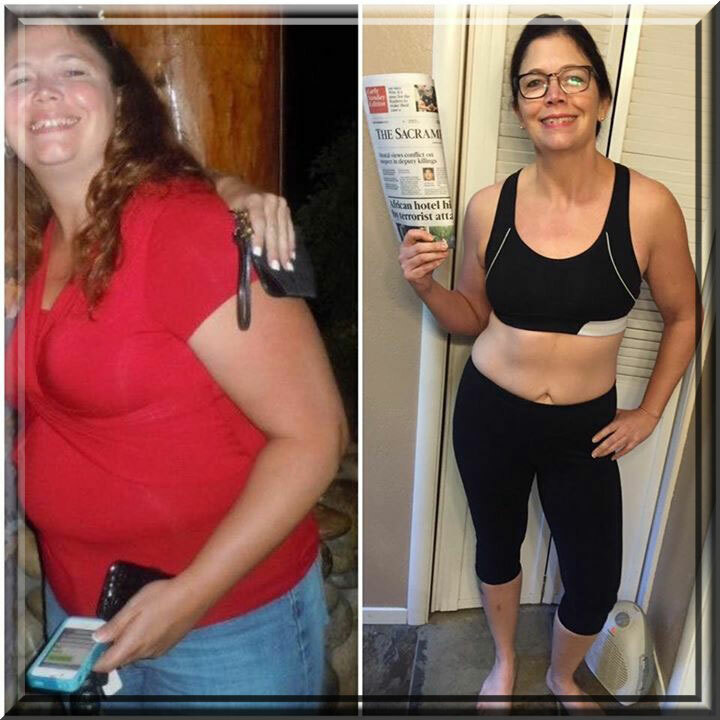 Thankful to have found such a user friendly proven results lifestyle! 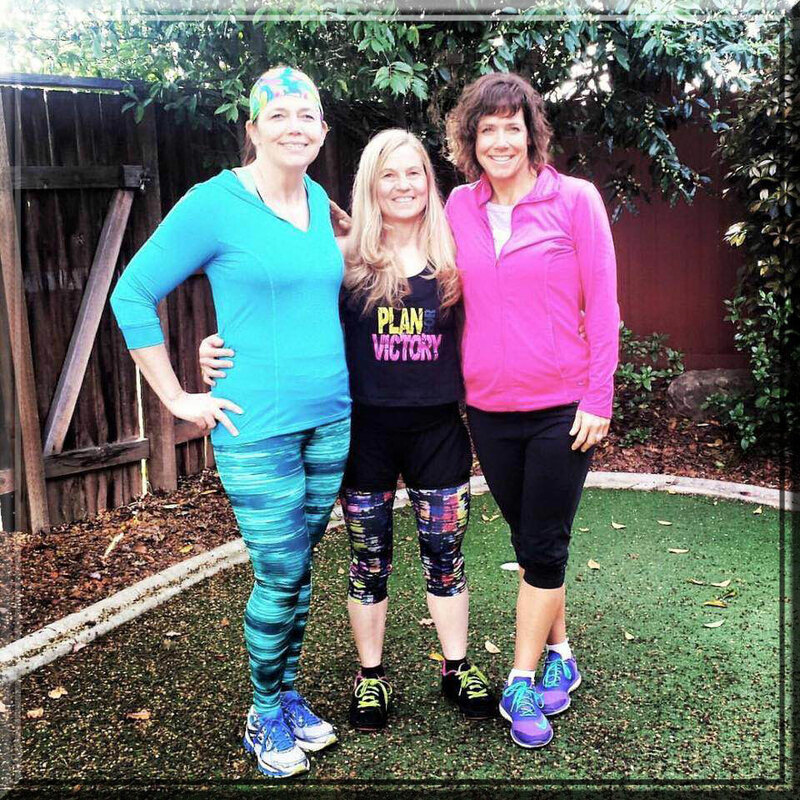 The Venus program is empowering because the workouts give me a new confidence in myself that I can succeed and that I will be the best that I can be. 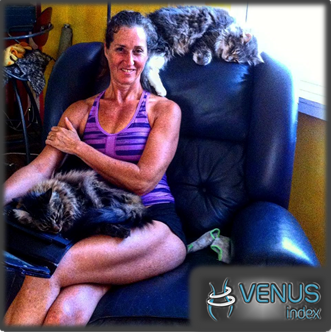 Thank you to the creators of Venus, the entire Venus community, and especially to my friend Roberta Saum. 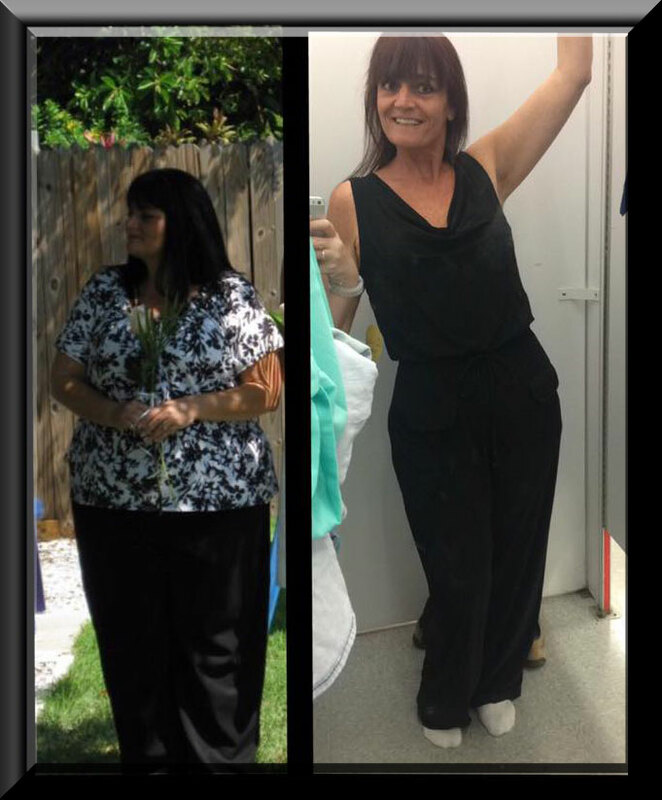 I love this program it gives you an avenue to let this ole body thrive and not just the excuse “oh it’s just my body type” or “This is what happens when you get older”. This non-athlete is actually starting to see what may someday be abs!! The hardest part is trusting the process when the scale doesn’t move as much as you think it should. It is a battle and as long as you trust the process and keep moving forward, you will see results! 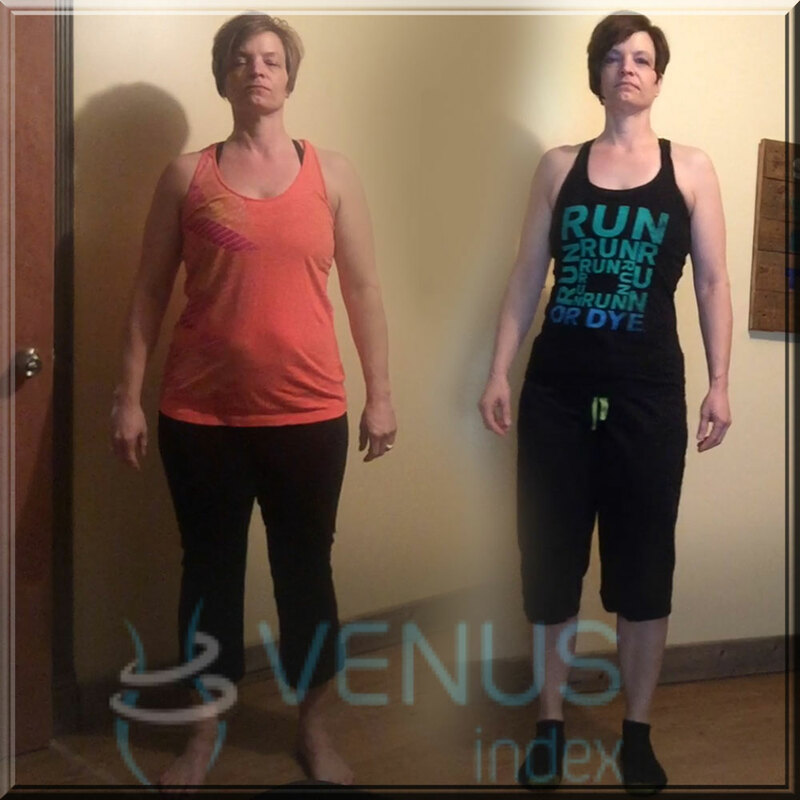 Thank you Venus-You have improved my life beyond what I thought possible! I can’t wait to see what is to come. I am 58 years young and love this program. I love that Venus Factor doesn’t deem any foods as good or bad. I still eat mostly healthy food, but have cut way back on the amount. I was simply eating way too much. I was used to eating as much as I wanted. That wasn’t too much of a problem until I added in lots of butter and fatty meats, high fat dairy, etc. All fine if watching the total amount eaten! 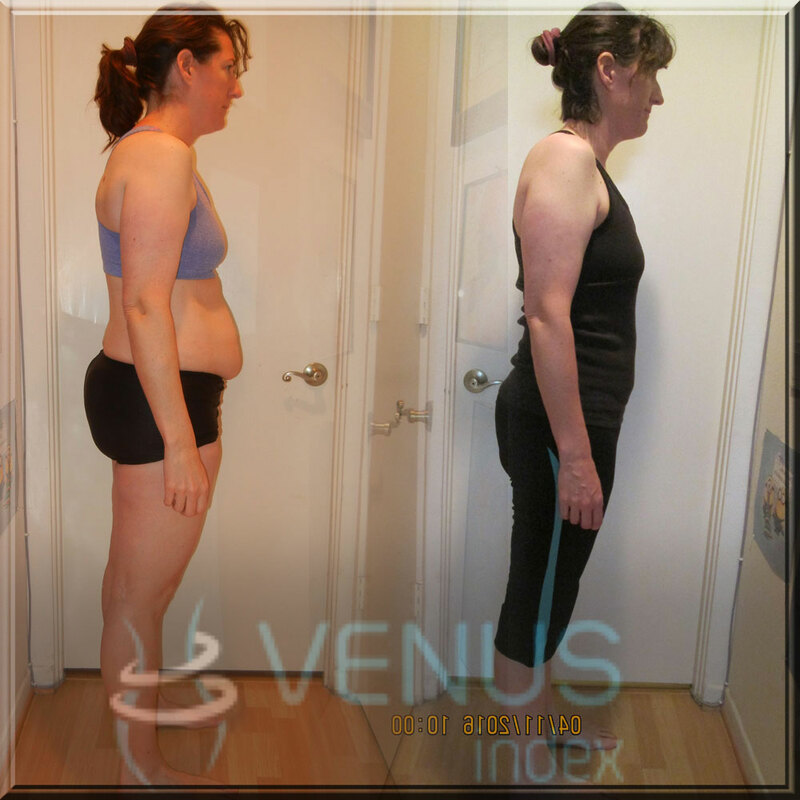 Following the Venus Program, I’ve dropped the extra 10 pounds and know I can keep it off! 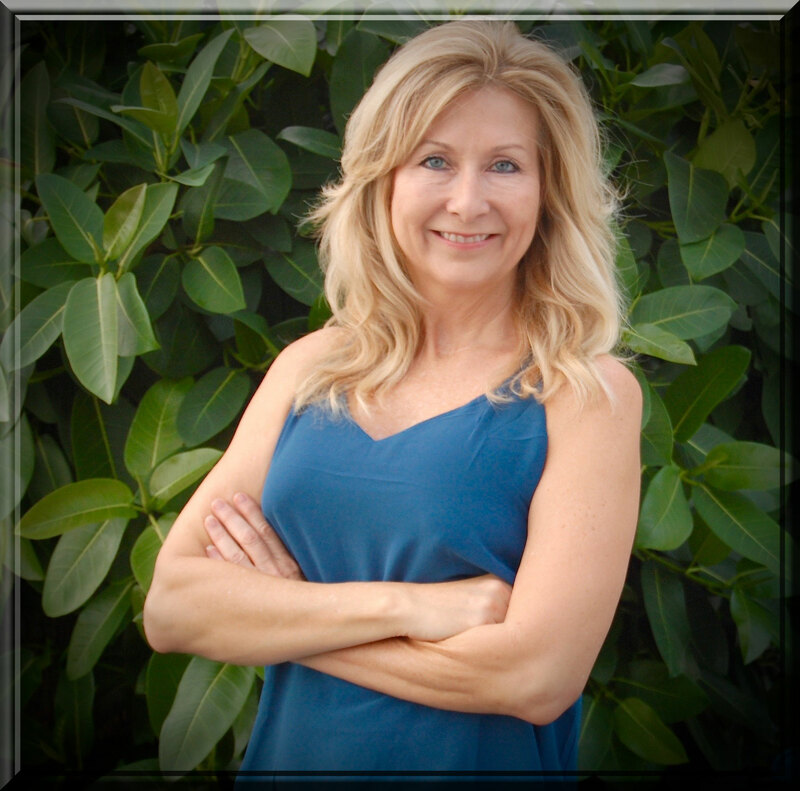 It is a hard thing to understand; but as your body composition changes, the scale may move up or not at all. 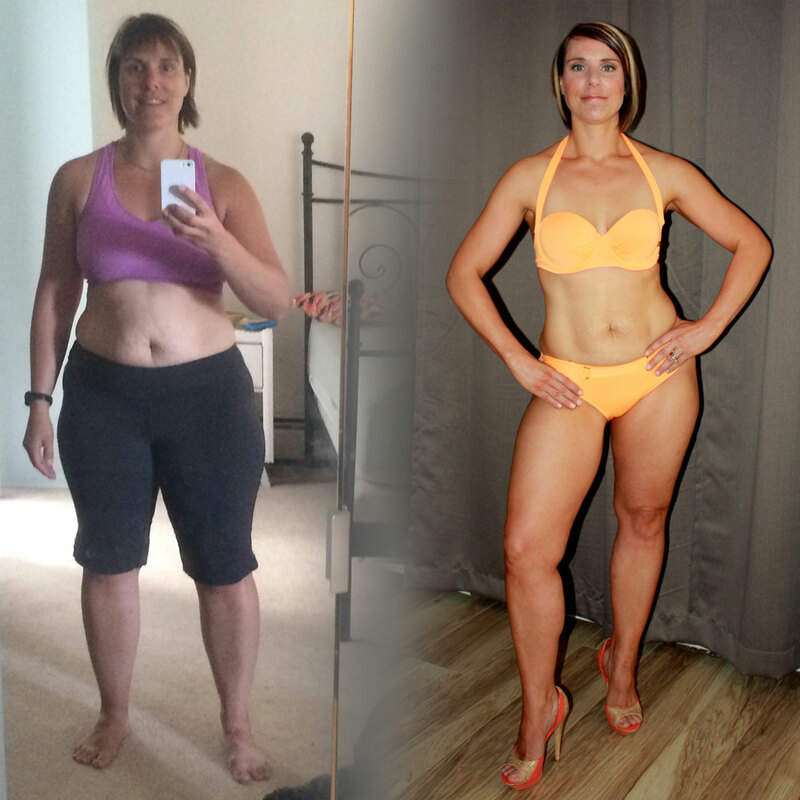 Truly the measure of your success is at comparing before and after photos from all angles. 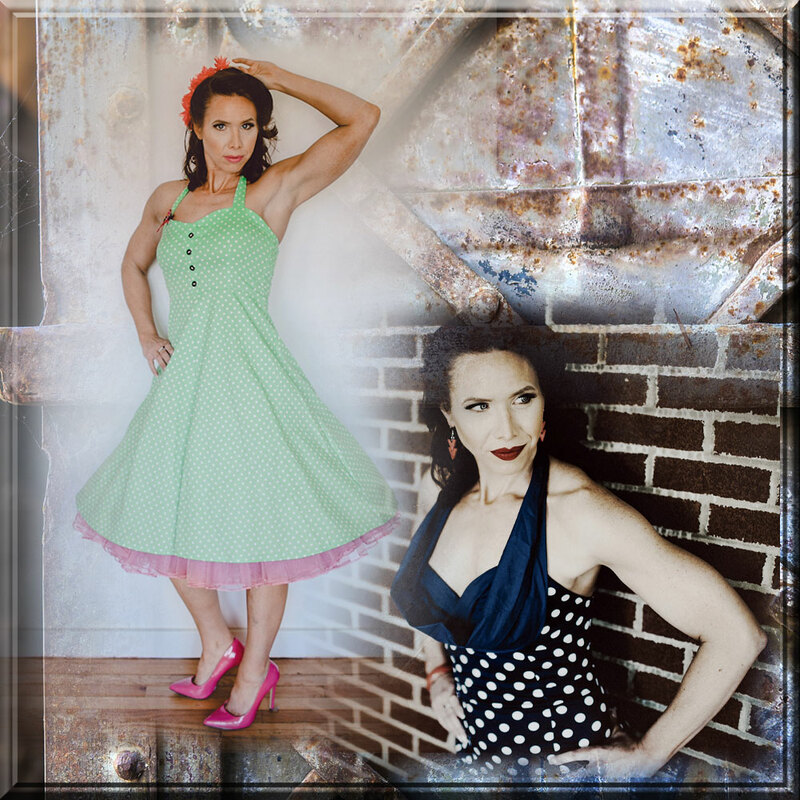 I have learned that when you feel like you are stuck in a stale-mate you need to take updated photos and compare. 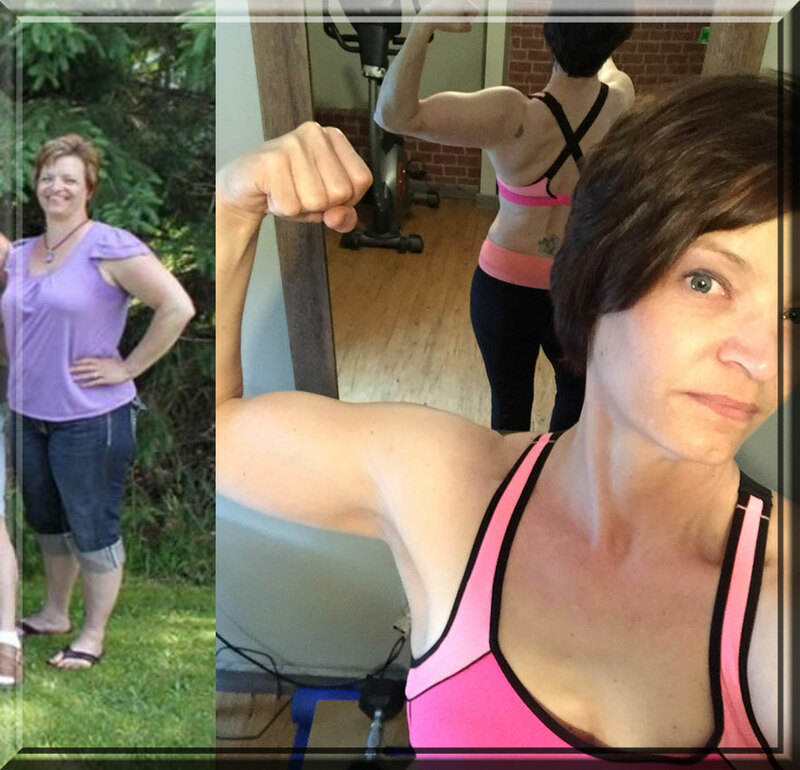 If you are truly following the process, you will actually “SEE” the changes in your body. The number on the scale is just that…a number. 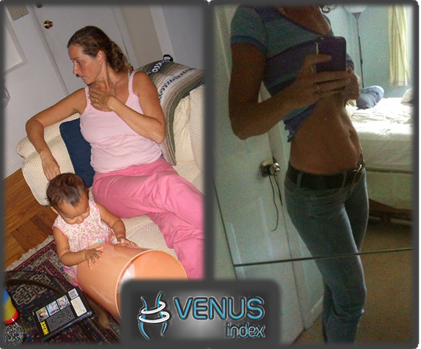 You can read about Vanessa’s previous Venus Contest success story HERE. 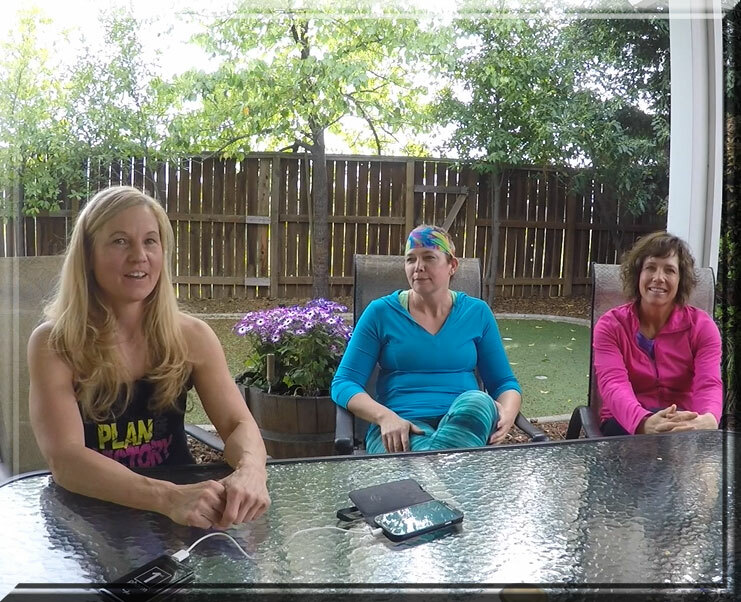 I think utilizing the tools that Venus provides for members truly allows women to take what we learn and “run with it”, if we so choose. 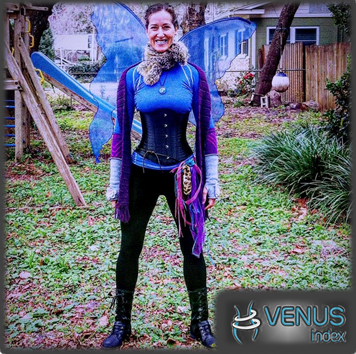 That has always been the most important part of Venus to me, I am given the tools and I make the choices. 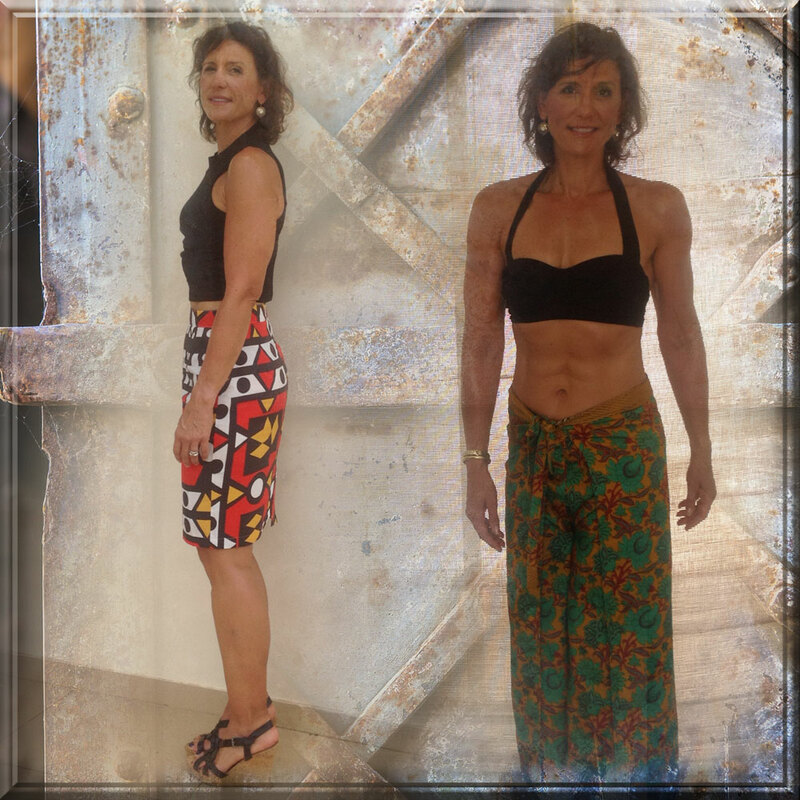 During this 12 weeks, I continued the Venus workouts, worked on my nutrition, and although the scale did not change much, my physique has and that is what I was hoping for. 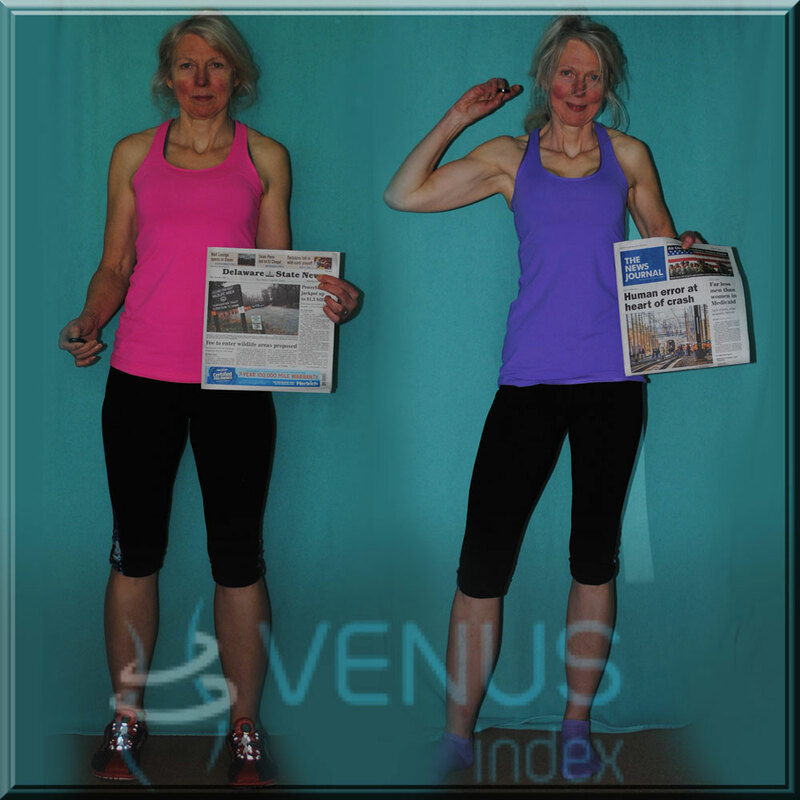 You can read about Helen’s previous Venus Contest success story HERE. 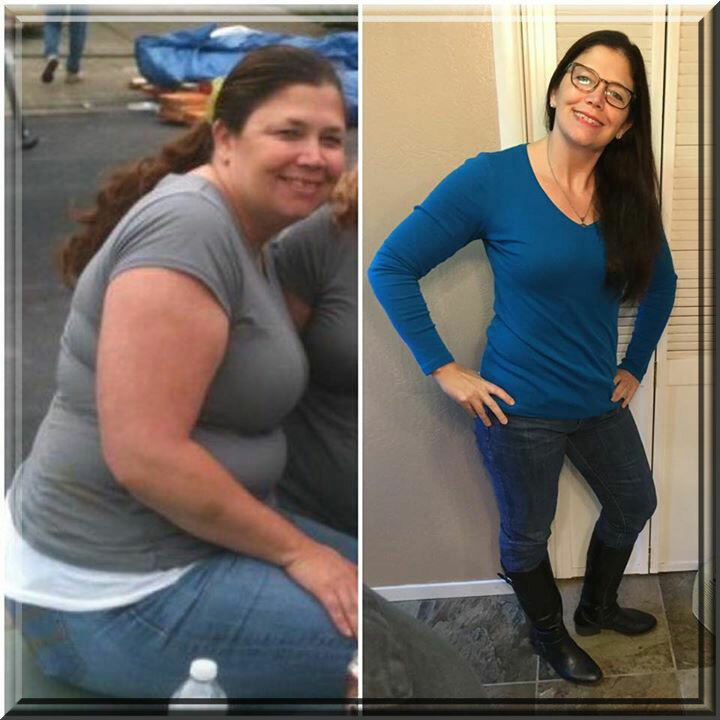 Every now and then this ‪#‎mom‬ need to take off the robe, this ‪#‎nurse‬ needs to lose the scrubs this ‪#‎gymrat‬ needs to put down the Dumbbells and just feel like a girl. 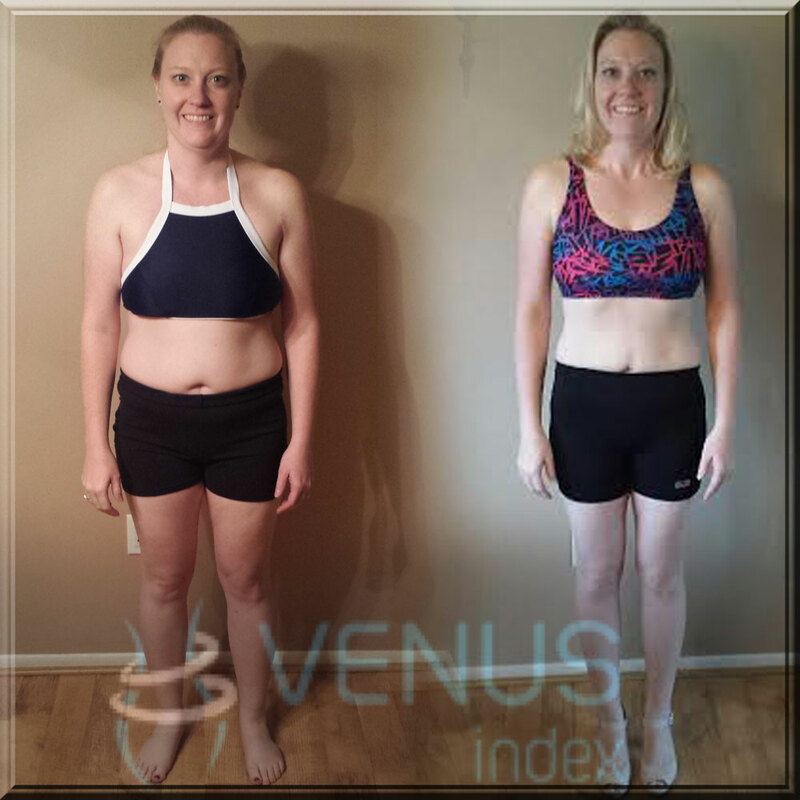 You can read about Malissa’s previous Venus Contest success story HERE.